Gain the foundational skills needed to develop network applications in programmable environments. 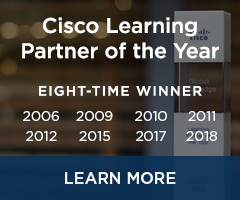 The Cisco Network Programmability Developer Specialist certification is for software programmers who focus on the development of the network applications layer, which can live in any of the Cisco provided programmable components, and will enable service provider, campus, and data center use cases. 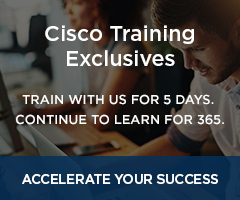 This certification develops the foundational skills needed to develop network applications in programmable environments such as Cisco's One Platform Kit (onePK), Open Daylight Controller (ODL), and Application Policy Infrastructure Controllers (APICs). 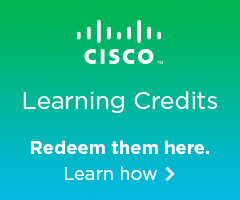 Unlike SDN courses that focus on network theory, this certification adds to your practical networking understanding and utilizes Cisco's experience in WAN, data center, and campus environments to provide you with the skills you will need to become a network developer. Any CCNP or CCDP certification or any CCIE or CCDE certification can act as a prerequisite.